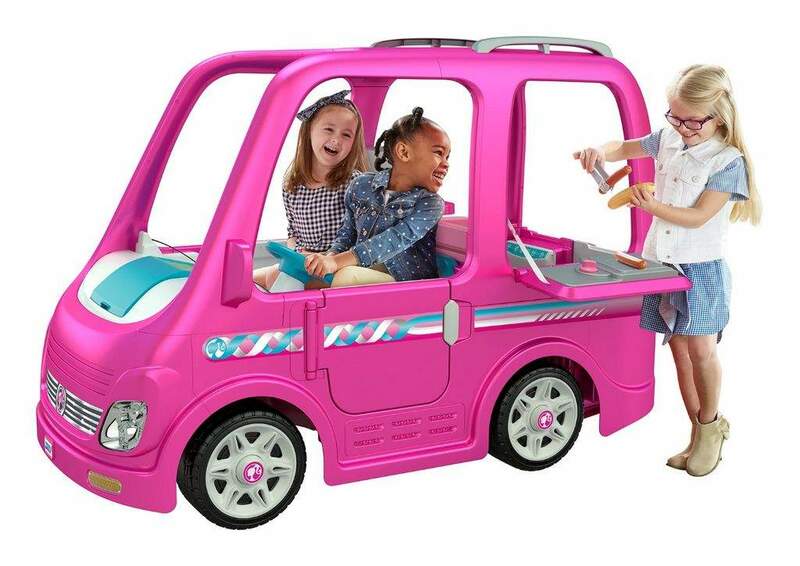 Fisher-Price recalls Children’s Power Wheels Barbie Dream Campers due to the children’s ride-on Power Wheels can continue to run after the foot pedal is released, posing an injury hazard. 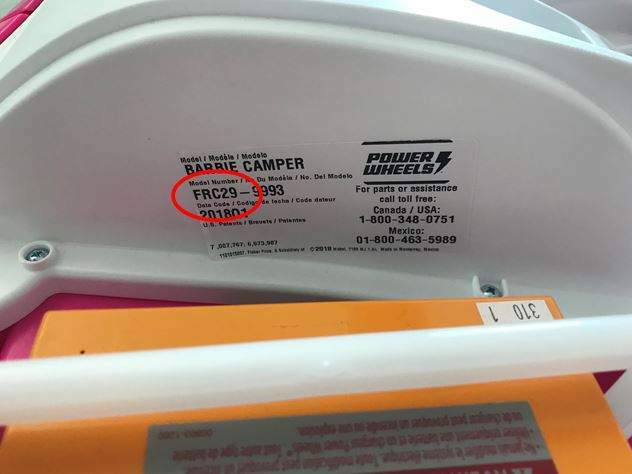 Consumers can contact Fisher-Price at 800-348-0751 from 9 a.m. to 6 p.m. ET Monday through Friday or online at www.service.mattel.com and click on “Recalls & Safety Alerts” or www.fisher-price.com and click on “Recalls” for more information. 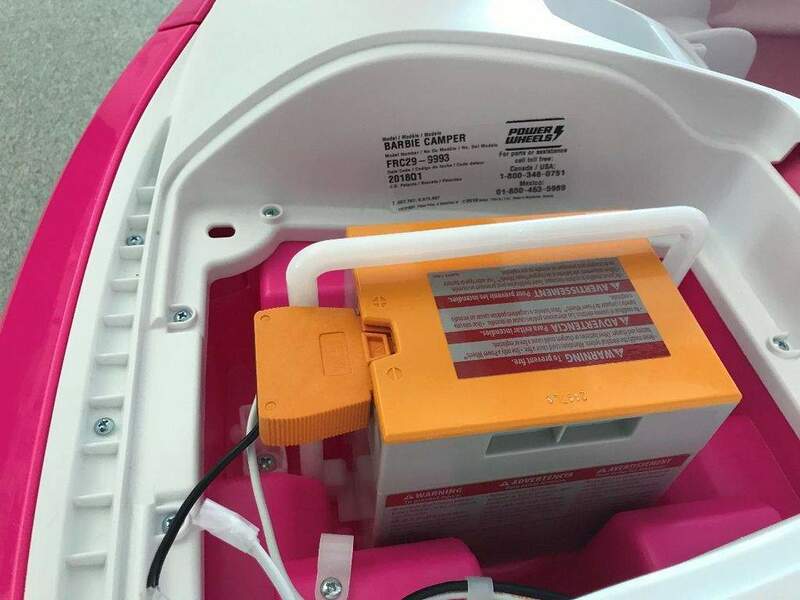 The Power Wheels were sold exclusively at Walmart stores nationwide and online at Walmart.com from July 2018 through January 2019 for about $400.